Join Registered Yoga Teacher Amanda for an hour of empowering yoga in the parks. Enjoy guided practice welcoming of all skill levels in a relaxing park environment. Participants are encouraged to dress for the weather, bring water, and their own mats – a limited number of mats will be available for use. 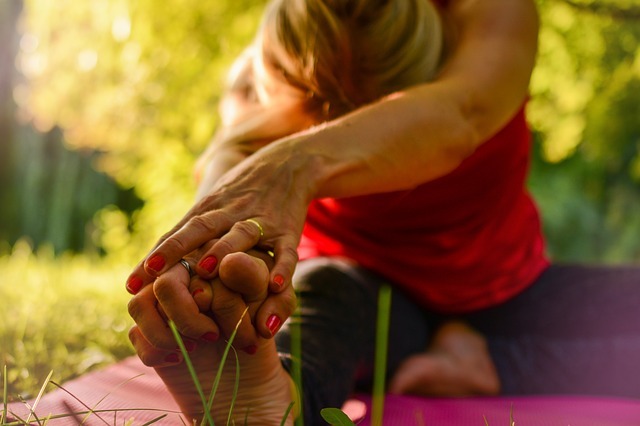 In November, Yoga in the Parks will focus on gratitude with an open-air practice at Cobus Creek County Park.